Still scratching your head wondering what to do for the most romantic day of the year? Here’s a little helping hand, why not treat yourself and your loved ones with lasting experiences this year! Chocolates and flowers are to be expected, but what about going that extra mile and dazzling your special someone with a relaxing Thai massage, detoxifying spa wrap, or better yet – a revitalising couples spa day at one of our leading London salons? We’ve lined up our top 5 London Spas for you to try for a perfect Valentine’s, offering exceptional and therapeutic experiences that won’t be forgotten. Beauty and Melody are proud to announce their newest location and first hotel day spa opened on the 8th of March 2016. Situated within The Picaddilly London West End Hotel on Shaftesbury Avenue, this brand new spa features 2 treatment rooms, 8 man sauna, 6 man steam room, 8 man whirlpool and a fitness centre. Beauty & Melody’s expert team of spa therapists offer the very finest massage, facial, waxing, nail and body treatments in a beautiful, Ocean themed spa environment. Their treatment menu of Thalgo body and facial rituals are renowned for their incredible results. World leader and originator of the marine spa and beauty trend for over 50 years, Thalgo harnesses the riches of the sea so you can benefit from powerful healing, revitalising and rebalancing properties. 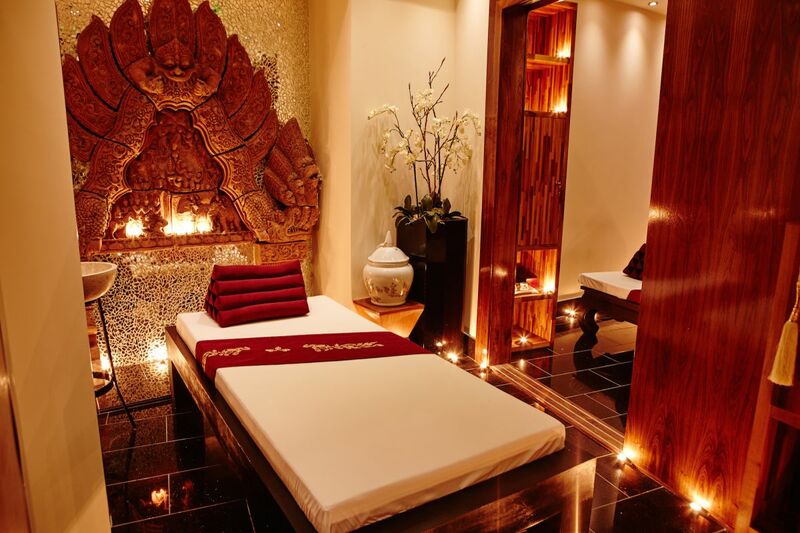 Blissful and luxurious, Thai Square Spa brings the only traditional Thai Spa experience to the UK. Housed in a beautiful converted Victorian warehouse, its fourteen treatment rooms include 5 specially designed Thai massage rooms. 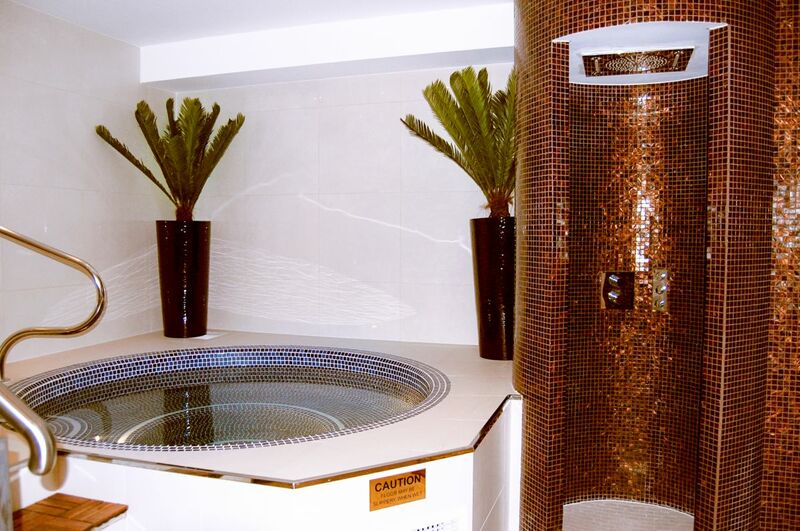 Two individual treatments rooms also boast their own luxurious and very indulgent copper relaxation baths. The spa’s other facilities include a Mosaic Steam Rasul Suite where guests can experience the spa’s Detoxifying Cleansing Ceremony and a beautiful soothing relaxation area in which to savour your Thai Spa experience. 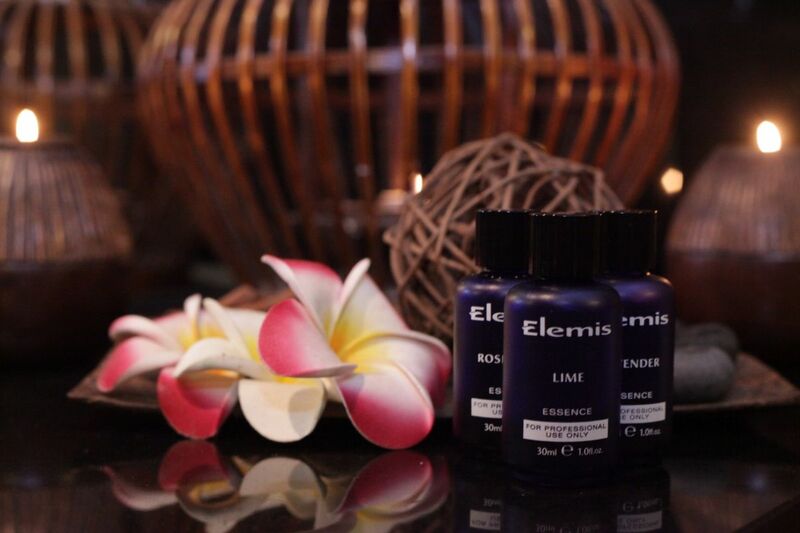 You can indulge in Thai Square’s complementary floral foot bath & relaxation room before your treatment begins. You will also be provided with a spa gown and slippers. All located in Covent Garden, just a few moments walk from Charing Cross and Embankment stations, Thai Square Spa is your perfect Valentine’s go to palace! Create a magical experience for your loved one at Aurora Wellbeing Spa, who are currently offering Valentines Mini Packages for him and for her! Aurora Wellbeing treatment for both men and women include a chocolate massage and facial – a guilt free sensation to leave your skin hydrated and smelling gorgeous using 100% Cocoa. Located within the Plaza Park County Hall Hotel, Aurora Wellbeing Spa is the perfect way to wind down after a busy day in the city. Choose from an extensive range of treatments including massage, facials, spa wraps and hot stone treatments. Ranked no #12 of all Spas & Wellness Salons in London by the Trip Advisor, Casa Spa is no doubt in our top 5 recommendations list for a romantic couple’s getaway! Established for over 11 years, Casa Spa is family run business that has specialised in the Authentic Hammam, Massages, and Facial treatments. 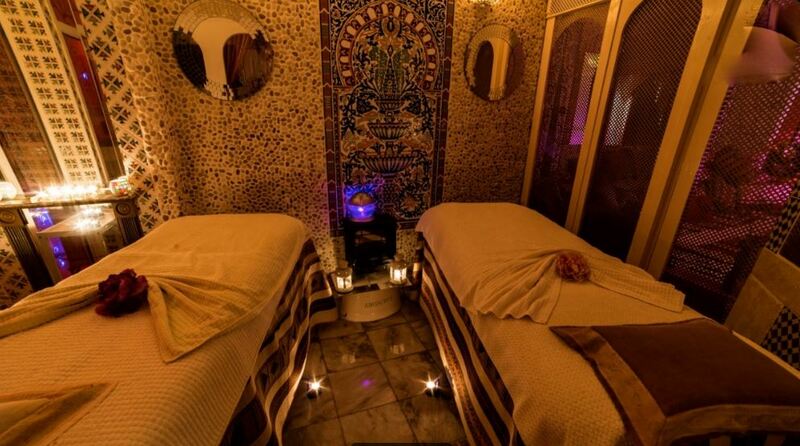 Founded by Tunisian born Halima Murphy, Casa Spa was one of the first ever Hammam establishments in London that was not owned by the state or a corporate company. This is what has given Casa Spa that personal touch to its service. Casa Spa also offers a Couples Escape Package (couldn’t be more perfect for Valentine’s), which includes a Traditional Moroccan Hammam – Hammam Steam, organic Black Soap and a full body exfoliation Scrub. 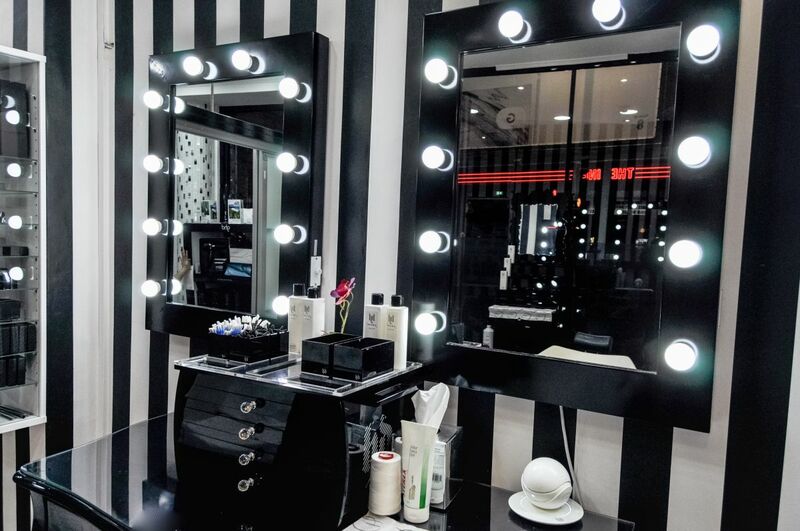 Opened for the last 25 years in the slick Dalston Square development, Sheer Bliss offers an extensive menu of facial and body therapies, as well as hair styling and extensions, tanning and beauty treatments. The decor is neutral and minimalist, featuring different sizes of treatment rooms. Sheer Bliss offers you all the latest treatments combined in an indulgent package! You can chose from G5 Massage, Aromatherapy, Classic Swedish Massage and a Guinot “Tip top body” Massage & Scrub with a price ranging between £25 – £55.